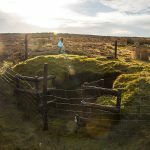 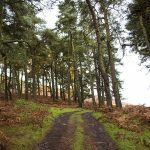 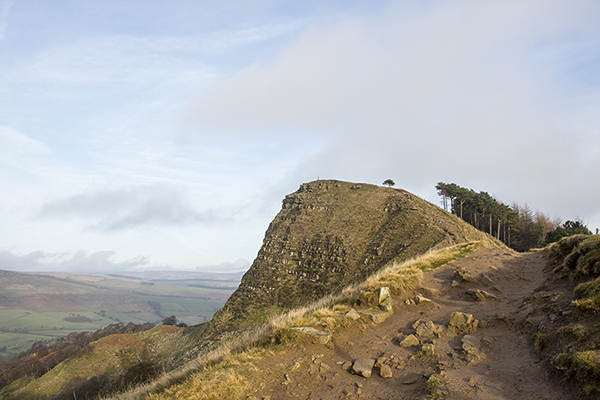 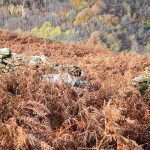 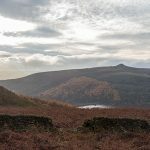 Here are some more images from our recent walk on Bamford Edge. 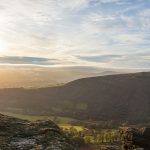 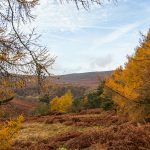 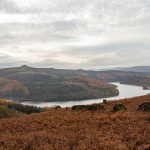 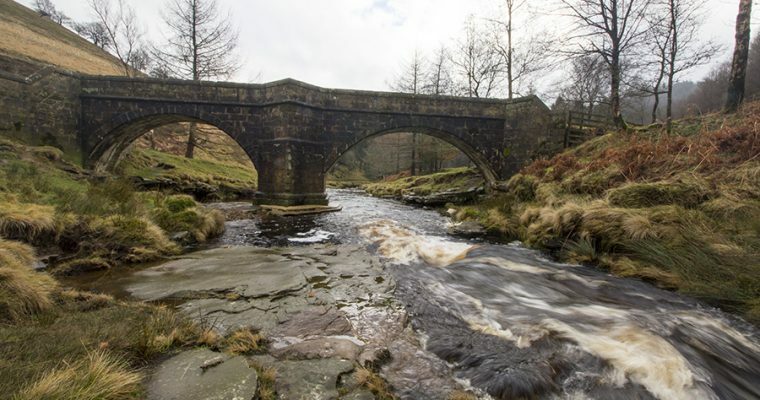 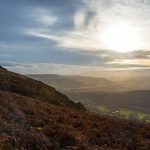 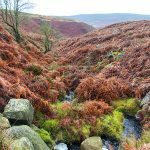 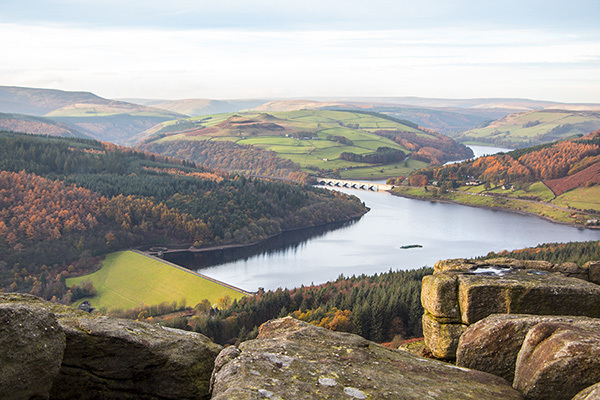 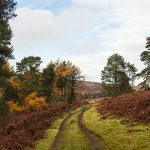 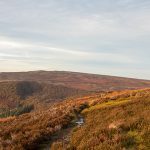 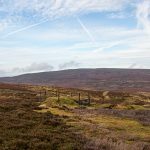 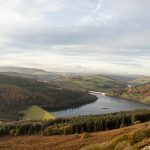 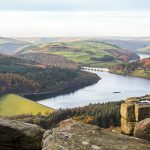 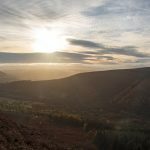 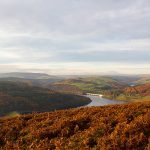 It’s a nice walk that gives you great views over the Derwent valley where you can see many of the best known hills and features of the Peak District such as Mam Tor, Lose Hill, Win Hill, Derwent Edge, Ladybower Reservoir and the Ladybower Dam. 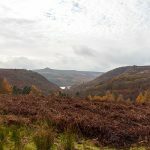 Easier to Climb in dry weather the autumn colours do make a muddy trek up to Bamford Edge in the Autumn well worth it as we think these images show.